Now that the new Rise Of The Tomb Raider game has launched on Microsoft’s Xbox One console Crystal Dynamics, Twitch and Xbox have today announced the addition of two new interactive features that can be experienced within the game. Those Xbox One gamers that watch Rise of the Tomb Raider being played via Twitch from their Xbox One will receive rewards and those streaming the new game in Expedition Mode using the Twitch Xbox One app will be able to let their views interact with gameplay at certain times. 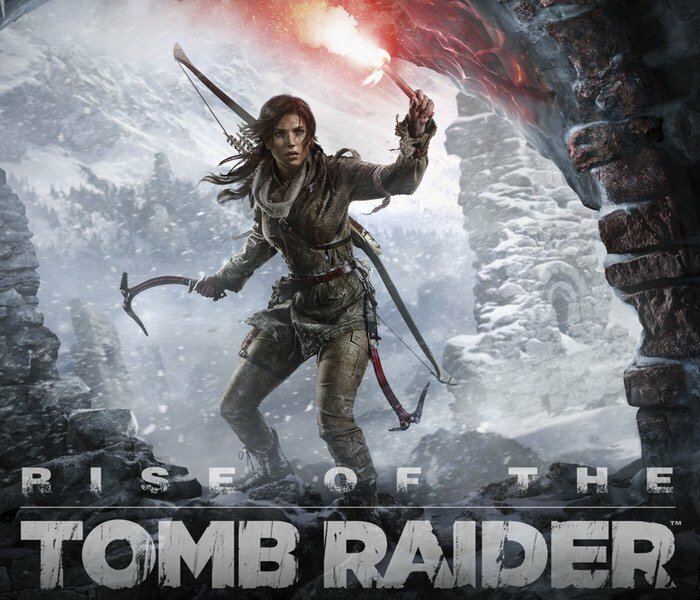 Gamers who tune in to watch Rise of the Tomb Raider being played via the Twitch application on Xbox One will be rewarded with gifts for viewing someone complete a special event in the single-player game. Viewer gifts of in-game credits are handed out when the player completes a side mission, challenge tomb, crypt, and other specific achievements. These rewards are redeemed using the in-game marketplace. Credits are used to purchase Expedition Card Packs, which give access to different modifiers, weapons, and outfits for use in the Expedition Modes – the all new way to play the game outside of the story campaign that includes Score Attack, Remnant Resistance and Chapter Replay. Conversely, any fans who stream Rise of the Tomb Raider in Expedition Mode via the Twitch application on Xbox One will have the option to let their viewers impact gameplay at various points by choosing between two Expedition Cards. Once viewers make their choices and totals are tallied, whichever card receives the most votes is activated for a period of five minutes, thereby mixing up the player’s experience and making things either more challenging, easier, or just unpredictably fun. Unfortunately those gamers on PC or PlayStation 4 will have to wait a little longer for the release of the game which is expected to take place sometime towards the end of next year. As soon as more details are made available we will keep you updated as always.